Last Friday we welcomed AgForce Queensland members from the Grains industry tour into our laboratory. We gladly had the opportunity to share some insight into our seed, grain and specialty services over a beer (or two). 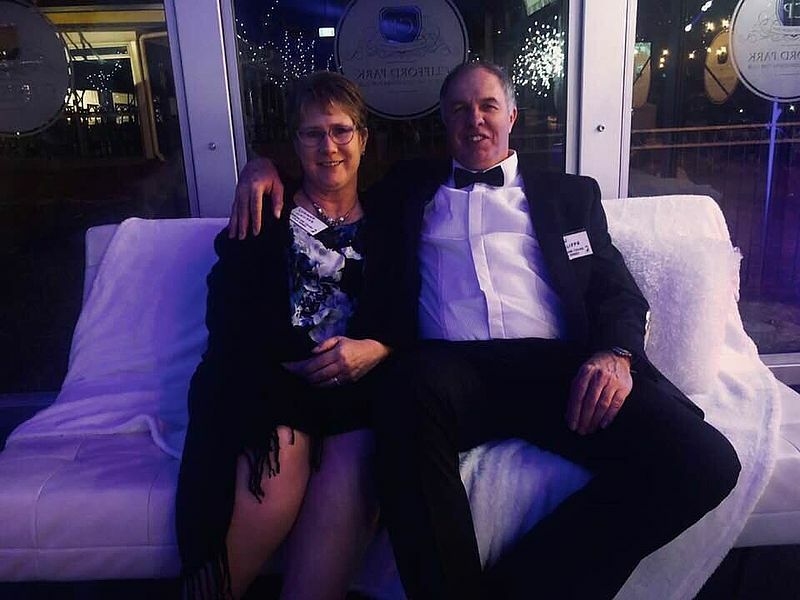 Ken and Luanne were then fortunate enough to join our guests at the Queensland Grains Gala Dinner, and what a wonderful night was had! It was an absolute pleasure to see some outstanding people within the industry recognised for their contribution! A big shout out to our dear friend Paul McIntosh for receiving the AgForce Queensland Service Award!